Polar plots are exactly what you remember from math class. 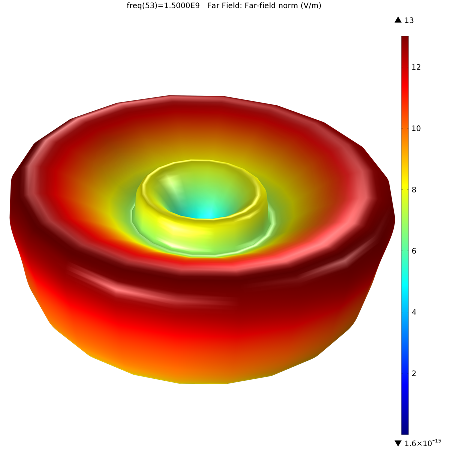 They use polar coordinates r and $\theta$ to describe a pattern, usually an acoustic or electromagnetic field. These plots are very useful for getting a localized or top-down view of the radiation pattern of your device. For instance, to ensure that a loudspeaker’s design is optimized for the most even sound distribution, you would examine a polar plot to see how the sound waves propagate from the speaker and what the range is. Comparing this to the near-field plot shown earlier, we can see how the radiation pattern changes with large jumps in distance from the antenna. 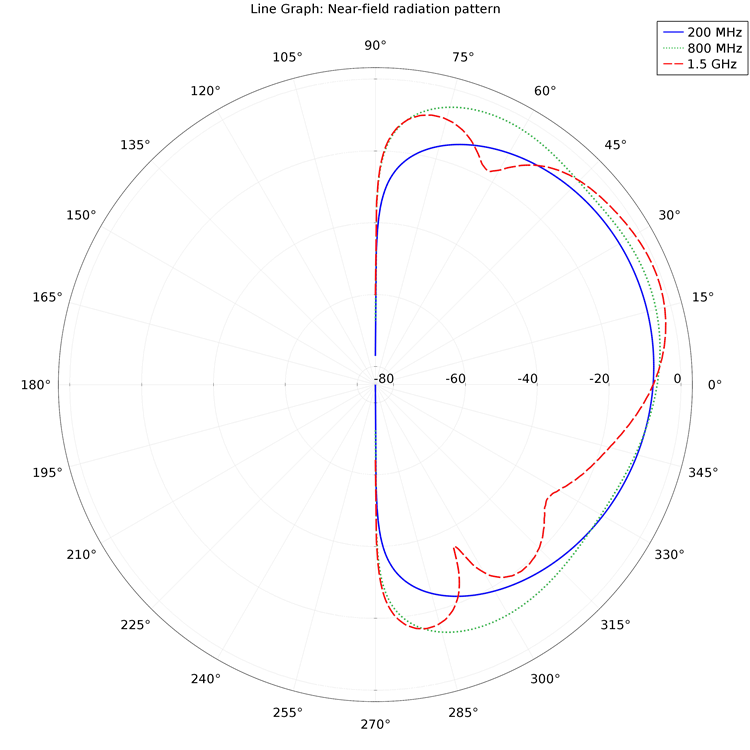 A 3D plot of the far field for the conical antenna is highlighted below. You’ll notice that this gives a very indicative view of the wave pattern, providing a sort of “big-picture” feel in contrast to the localized data in the polar plots. Lastly, there are a couple of plot types that are unique to particle tracing applications. These are the particle tracing plots, Poincaré maps, and phase portraits in COMSOL Multiphysics. To illustrate each of these plot types, I’ll use a model of a laminar mixer. If you have the Particle Tracing Module installed, this model can be found under File > Model Libraries > Particle Tracing > Fluid Flow. 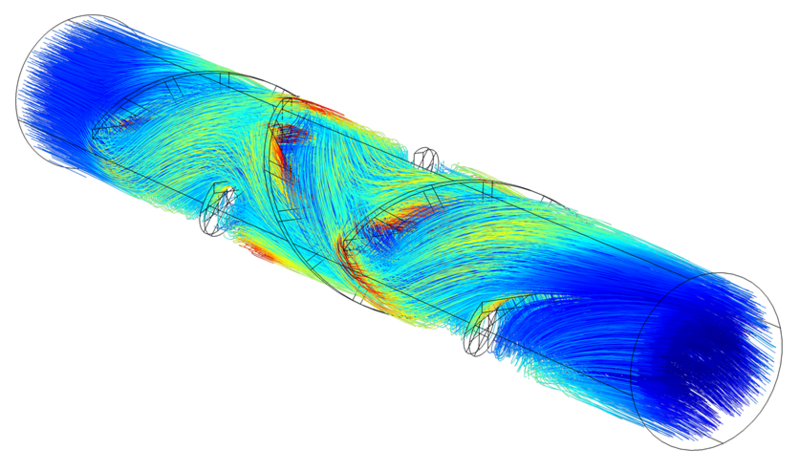 The simulation analyzes fluid being pumped through a pipe with stationary blades. This type of mixing is suited for laminar flow because it generates only small pressure losses. 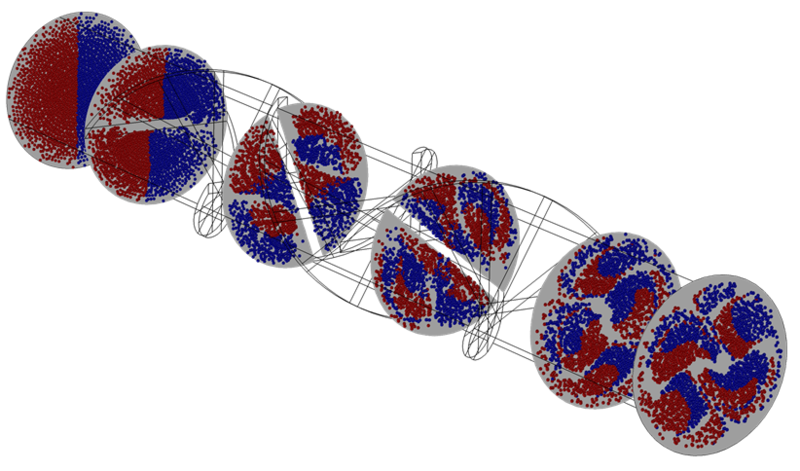 The model evaluates the mixing performance by tracking the trajectories of particles suspended in the mixer. 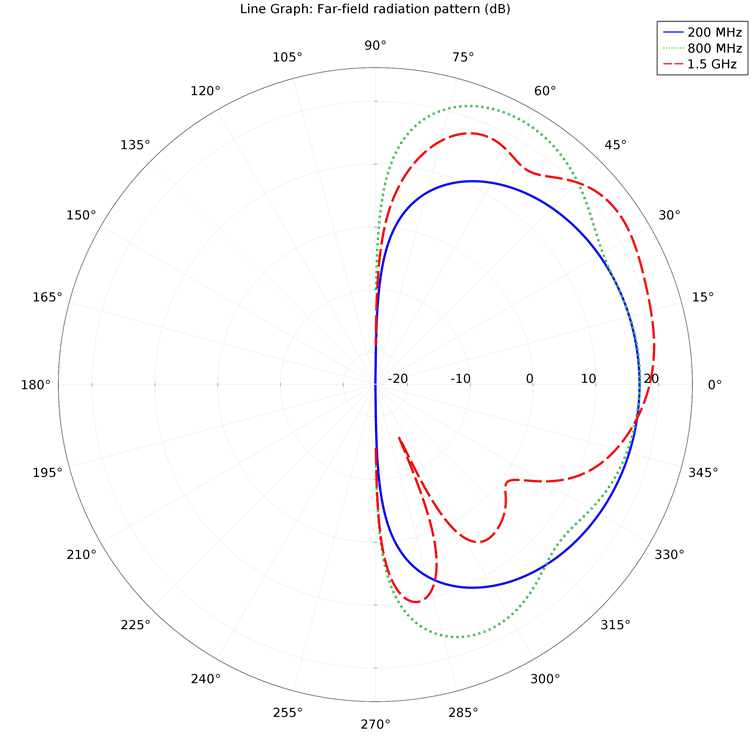 The particle tracing plot type shows the actual trajectories of a specified number of particles or a specified density and diameter. In this case, a species is dissolved in room temperature water. 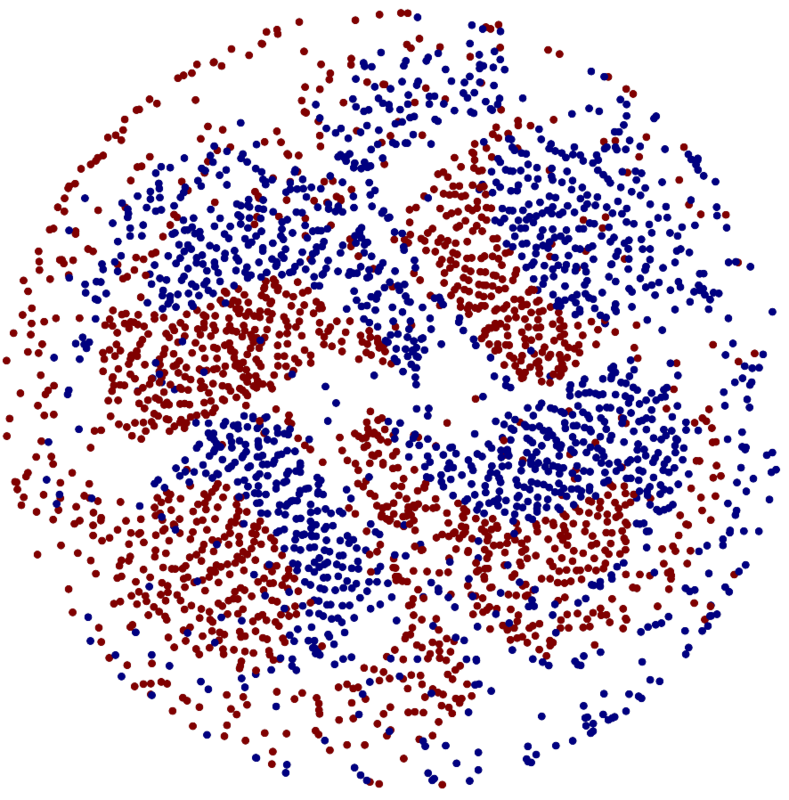 In the results shown below, a line tracks each particle five seconds after being released into the mixer. 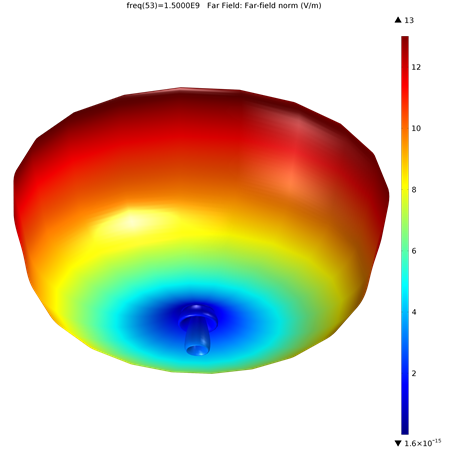 The color expression is based on the shear rate (1/s) of the flow. 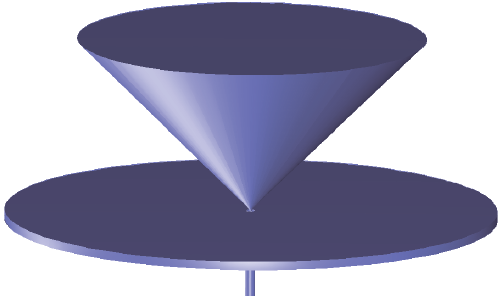 Another 3D plot group included in this model is a Poincaré map, or a first recurrence map. These are 2D plots that are created from a cut plane defined on the particle data set. This is used for visualizing the position of particles in a section transversal to their trajectories. The Poincaré map represents the particle trajectories in a space dimension that is one dimension lower than the original particle space. The plot shows a dot on the cut plane everywhere that a particle has crossed the plane (including multiple locations for the same particle if it crosses the plane multiple times). 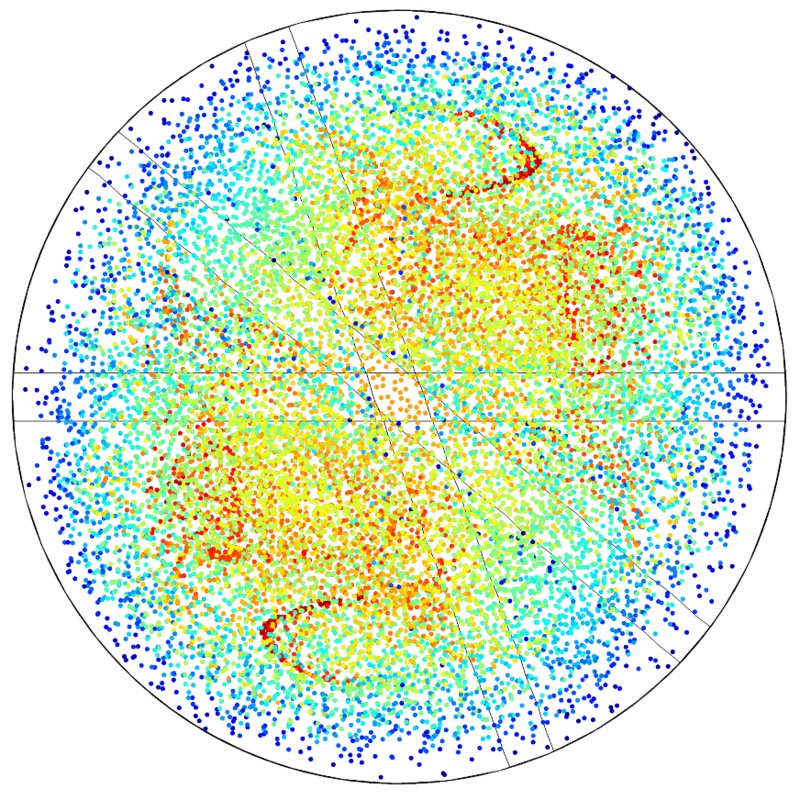 In the plot below, the dot color indicates the velocity of the particle when it crosses the plane, five seconds after release. That’s all for the application-specific plot types. Hopefully you’ve enjoyed this introduction to some unique ways to show results and gather data in RF, acoustic, and particle tracing simulations. Stay tuned for our next blog post on creating deformations in your results plots! 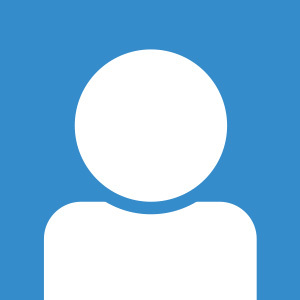 How do you define near/far-field distance from the source? Is there any specific number value for example near field at 20 nm from the source and far field at 200 nm from the source etc.? On page 36 of our RF Module User’s Guide (in COMSOL Multiphysics V5.3), you can also find information on far field computations. How I can set the limits for the axis (specifically tetha)? For example, how to show your first plot just between 90-270 degrees? The limits for theta are set in the Line Graph, which is a subnode of the Polar Plot. In the Line Graph, you will find “Theta angle data”, which, combined with the lines you have selected, results in the theta data. Note that in this case, theta is the elevation angle, so the other half would not provide new information due to the axial symmetry.